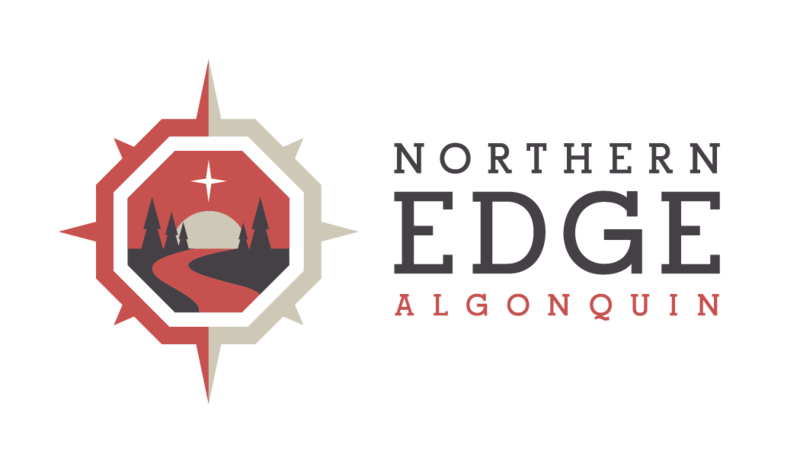 Did you receive our latest newsletter from Northern Edge Algonquin? Contact the office at 800 953-3343 or [email protected]. if you would like to be kept up to date of news you can use and special discounts only available to e-newsletter subscribers. Getting prepped for the big event. Black fly hunting season opens next weekend! We’re doing our part to ensure that visitors to this beautiful part of Ontario are well looked after. Official Black Fly Hunt T-Shirts are available from the Blue Canoe (our office) and will be shipped to your door for $19.95 inclusive of taxes and shipping. If you can’t be up here on the edge of Algonquin Park to enjoy the hunt, be here in spirit with these custom T’s.